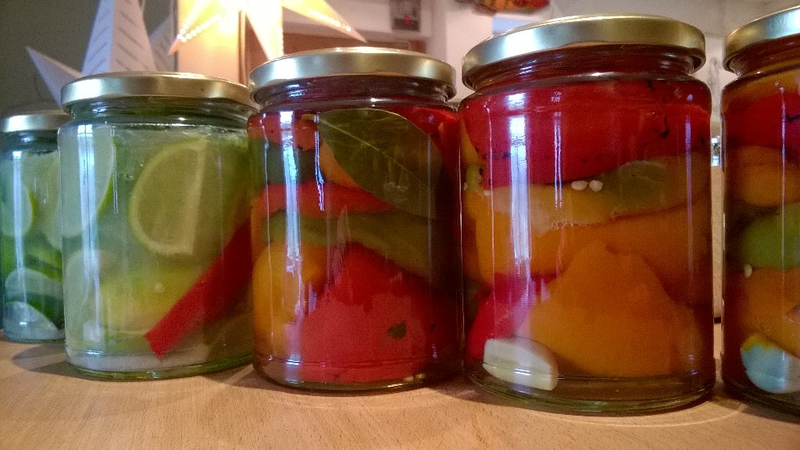 Plenty Preserves is an initiative between re-considered and Grow Bradford. In late summer 2015 we received a grant from WRAP (Waste Reduction Action Programme) to find creative solutions to surplus food from Bradford’s St. James wholesale market. The project uses re-considered’s experience of waste systems and Grow Bradford’s experience of food systems to co-operate on designing an innovative product range of preserves from surplus food. Since Autumn 2015 we have been visiting the market at least once a week to talk with traders and see what food they are no longer able to use. We love going there and finding an abundance of mis-shapen, slightly bruised or over-ripe fruit and veg which is ideal for preserving. We have developed a range of products including jams, conserves, fruit butters, chutneys, marmalades, dehydrated fruits, fruits leathers, lacto-fermented and pickled veg, which you can buy locally or online. We have been selling them at independent fairs and local markets and will continue to sell at Saltaire Farmer’s Market, Shipley Alternative as well as the new Real Food Ilkley Market. Building on our exciting collaboration with Wur, and our foraging workshop and walk, we are looking forward to creating a range of wild food pestos and other foraged delights to add to the surplus produce. We will also be hosting the first of our Seasonal Food Days with the spring themes of tonics and pestos on April 16th at Delius Arts and Cultural Centre. 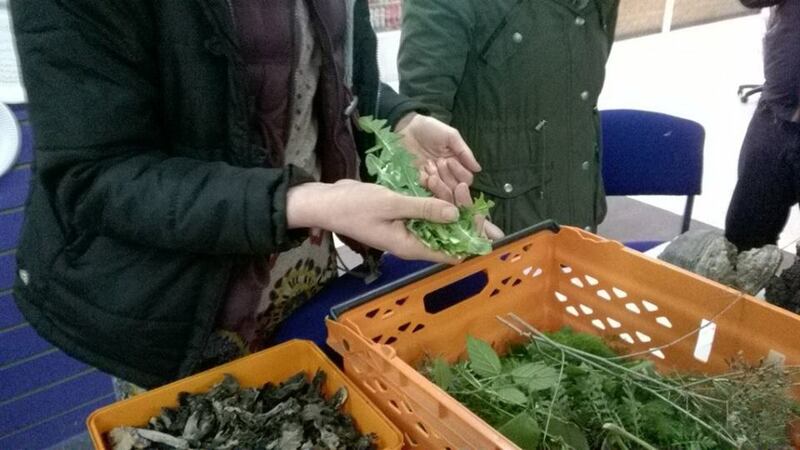 We will be making a wild foraged and urban gleaned lunch with make your own tonic, pesto, salad and pizza workshops. Later in the year Plenty will be looking to create and enhance a couple of other initiatives such as a veg exchange scheme. 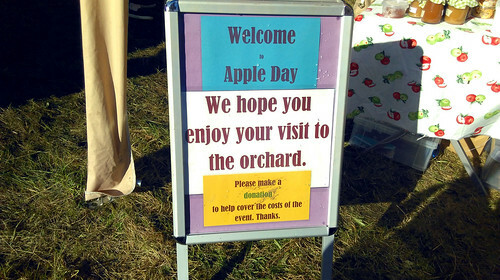 We will be inviting local growers to present us with any surplus produce in exchange for preserves. Grow Bradford has created a map of local projects on the front page of the website and will continue to add projects to this map as well as find out more about local growers through our online growers’ survey (please complete and share with other growing projects you are aware of). Grow Bradford (along with Horton Community Farm) has been organizing the annual fruitshare pick in Nab Wood and across the Great Horton area for the last few years and will do so again this autumn. 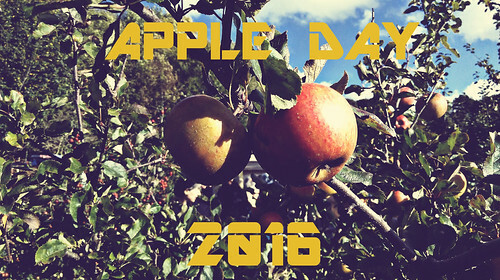 Whilst we will continue to give away fruit to good causes, to be juiced at apple day and to volunteers, we will also ensure some of the produce is made useful to people in our communities as each year we are left with an abundance of apples which we could preserve.